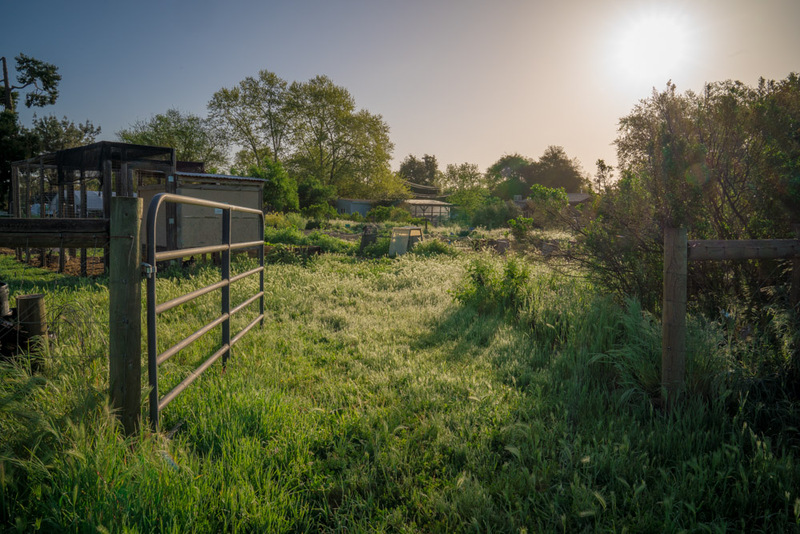 "I would honestly say that our farm, Soil Born Farms, is a gem. 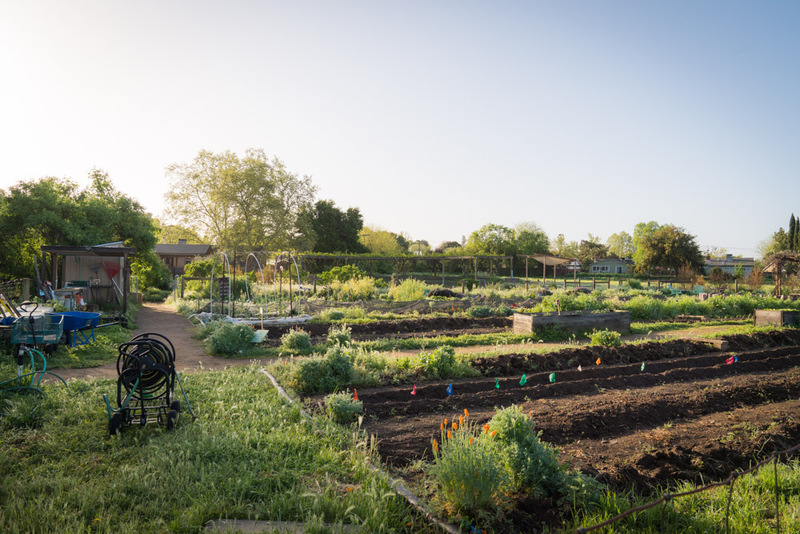 It's a farm right in the city, with fifty-five acres that are permanently protected." 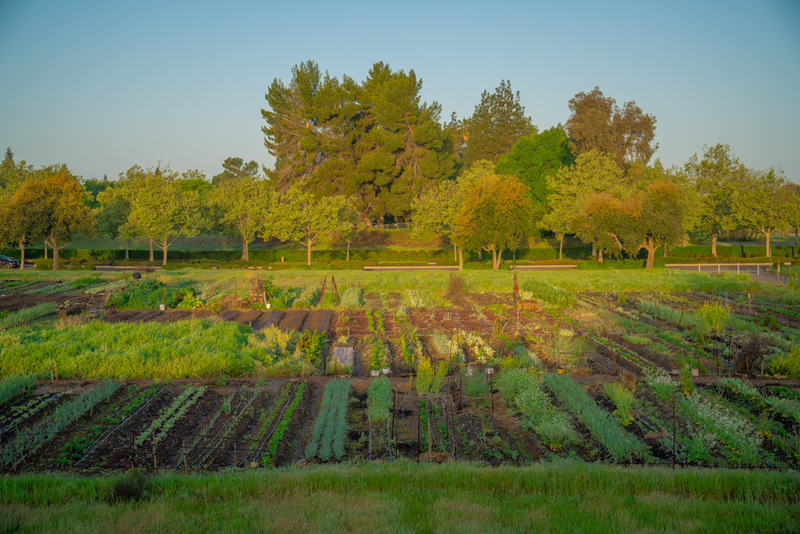 "Soil Born Farms started on two acres and now they're on fifty-five acres. They do an outreach program throughout the community." 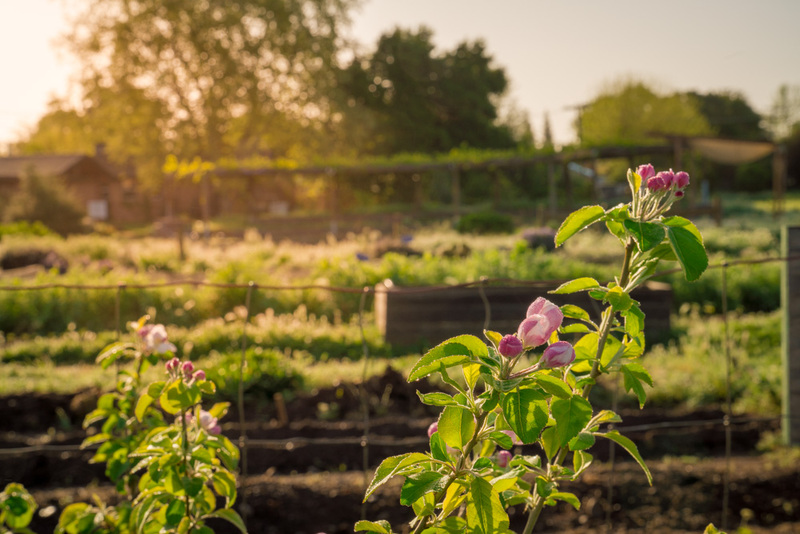 "Soil Born Farms is really fun to go to, especially with your kids. They have a farmer's market there on Saturdays." 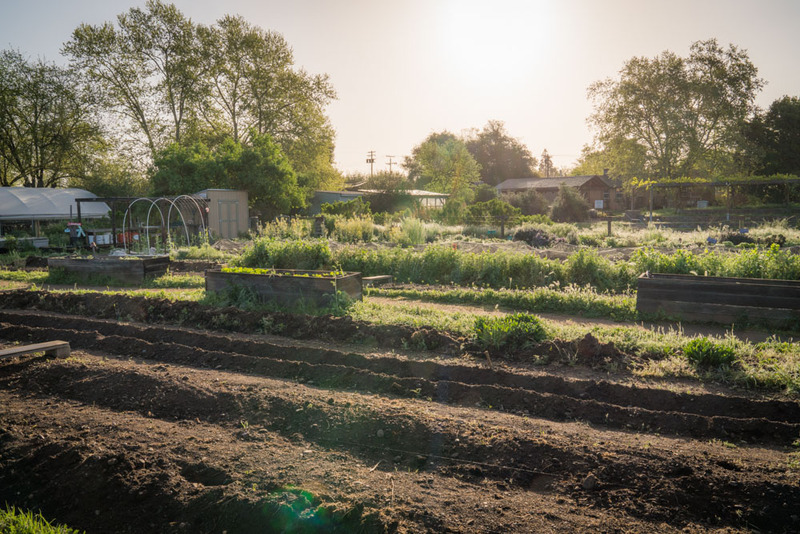 Visit Sacramento sat down with Shawn Harrison of Soil Born Farms, who shared the story of how his urban farm got it start, and his recommendations for How to Enjoy a Farmers Market in Sacramento and his expert take on all things Farm to Fork. 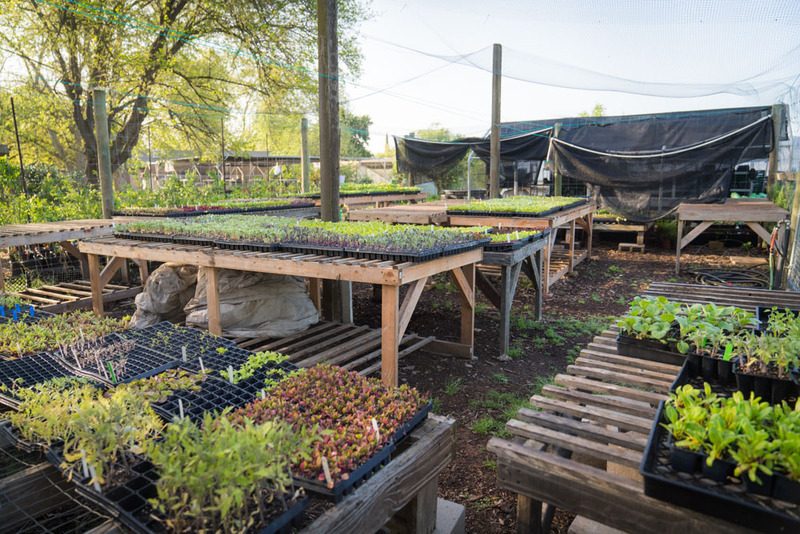 Shawn shared with Visit Sacramento that, "Soil Born Farms is a non-profit farm and education center (which you can learn more about here.) 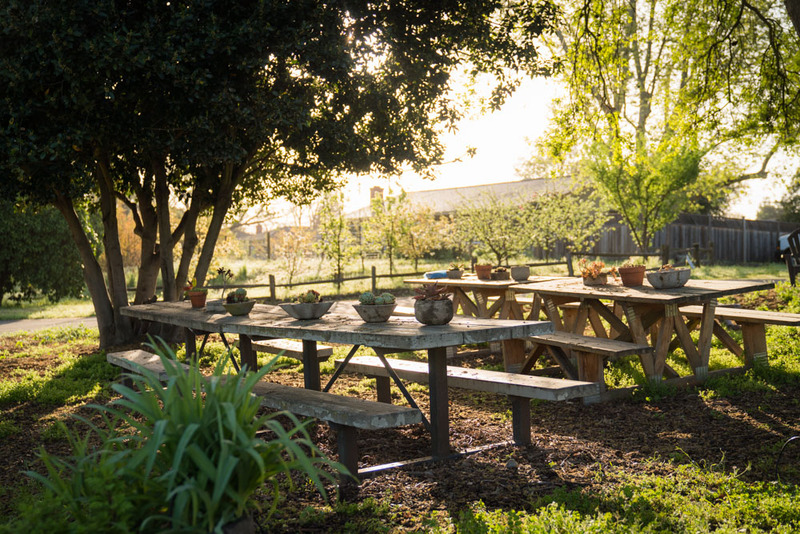 Soil Born Farms brings Sacramento's Farm to Fork ethos to life through classes for adults, youth programs, a farm stand, volunteer opportunities and public events to help folks learn about healthy food and to get them excited about eating healthy, growing food, taking care of the environment and celebrating the city's food culture."